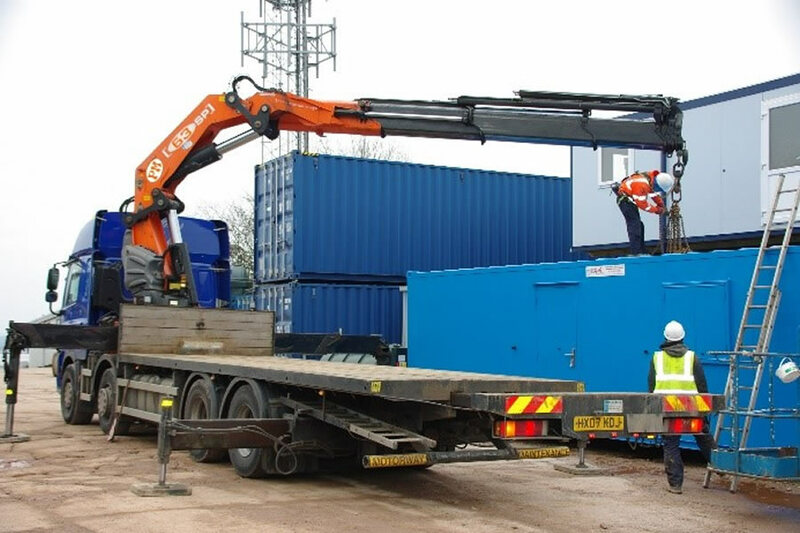 With years of specialist knowledge and experience, you can be confident that ReeceR Space can deliver your unit in a timely and safe manner, organising the unloading and installation of the unit with minimal disruption to your home or business. We are here to offer advice and guidance and assist with any obstacles you may have on your site, such as overhead cables or soft ground. Site surveys, police escorts and road closures can be arranged for those tricky deliveries! Please contact us to discuss the transport costs and various options available regarding your delivery or collection. 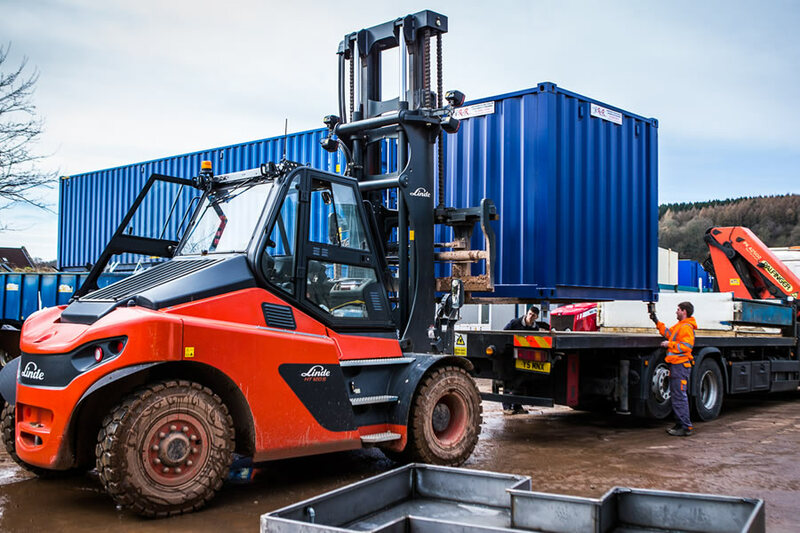 For those arranging their own transport we have a 10-tonne forklift with 10’ 6” forks onsite, allowing us to offer you a free loading facility. 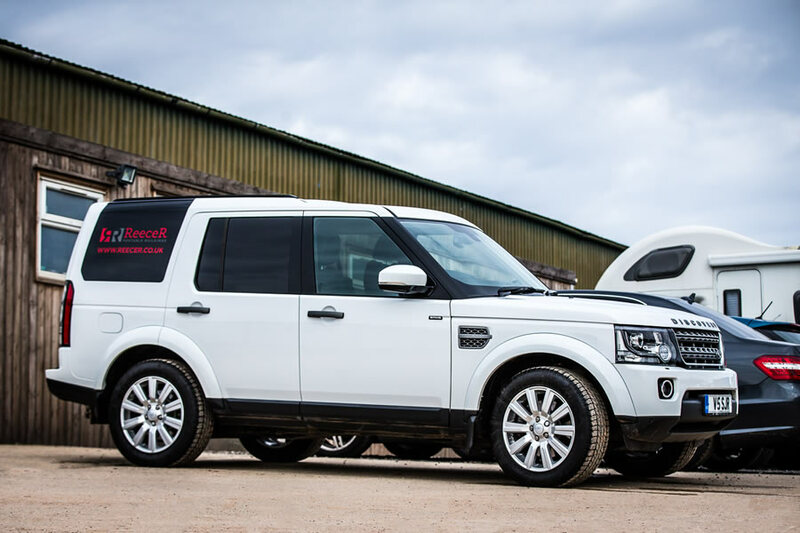 The fleet of ReeceR Group Landrovers are able to tow small mobile units to local areas at extremely competitive prices – handy when you have a tight timescale on delivery and limited access. 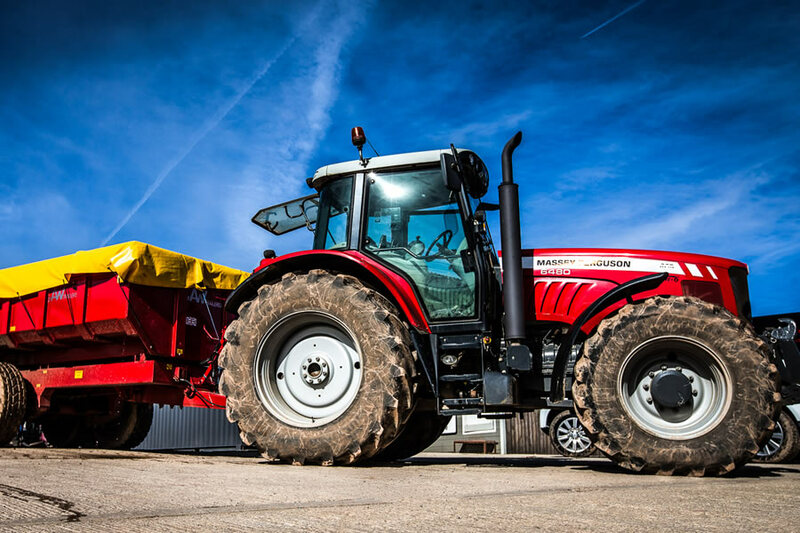 For more difficult site access we have our own tractors and trailers which can also accommodate off-road deliveries of up to 32ft units, in conjunction with the client’s own offloading facilities. 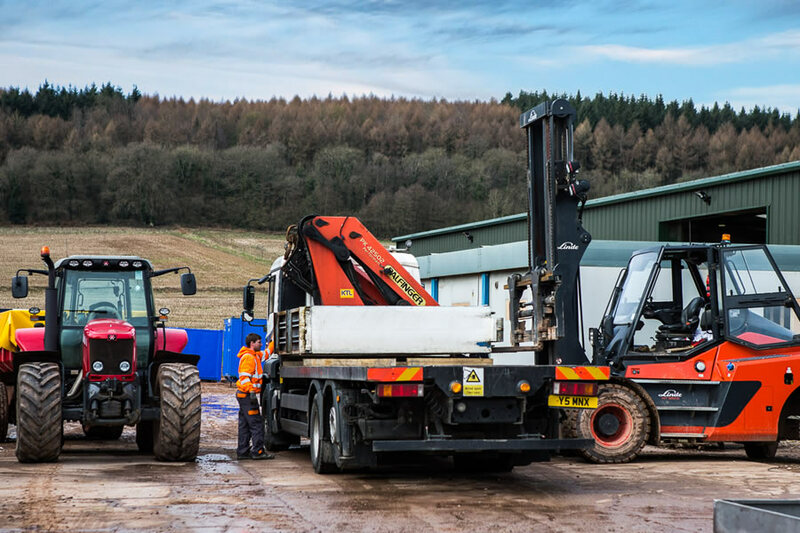 Our ReeceR Group flatbed lorries, rigid or arctic (no offloading facility) can be used for units ranging from 8ft to 60ft in length, and can offer savings if you have your own offloading facilities, such as forklift with extension forks, crane or telescopic handler. Crane mounted lorries are the complete package for delivery; they will deliver, unload, position and level your unit. We can double stack your units and even deliver over hedges! 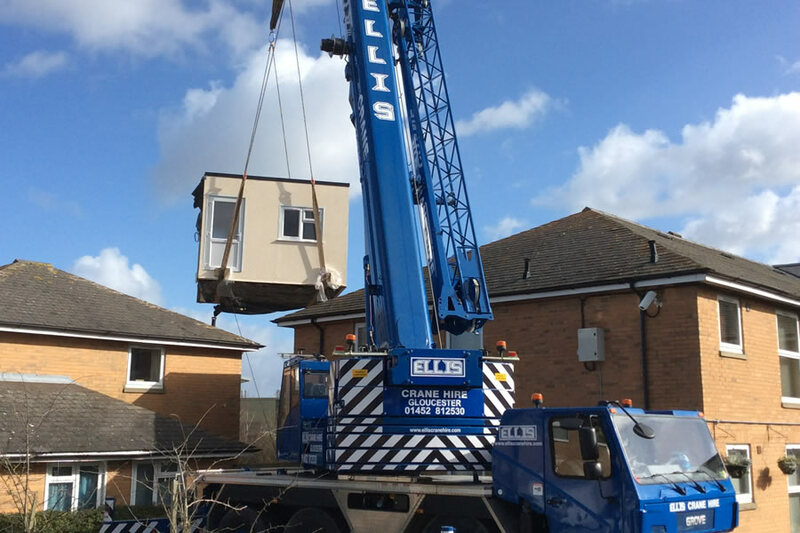 Cranes offer weight-based assisted support for your delivery of units weighing 8-200 tonnes, perfect for intricate installations such as modular building bays. We recommend that you contact the office and talk to the team about your site access, we will be able to advise on the best transport solution for your needs. Be assured we have lots of experience and a hands on approach to deliveries!